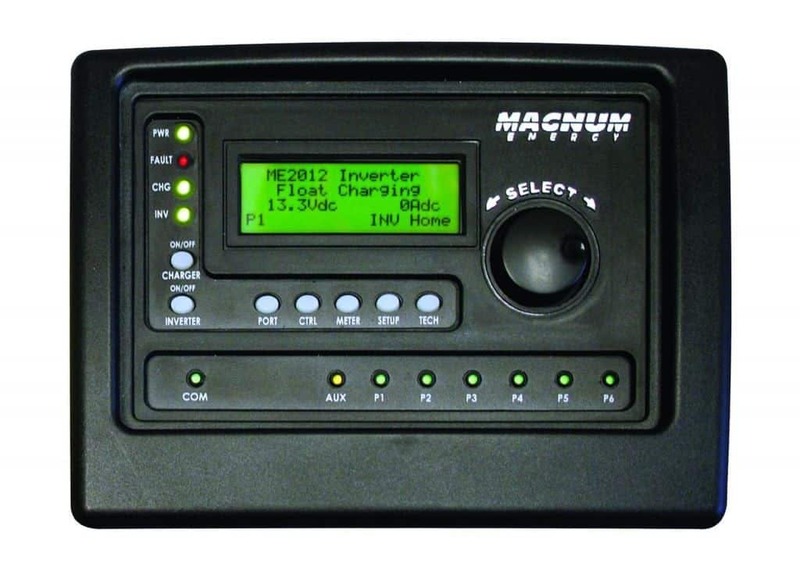 Do you have questions about our Magnum Energy charge controllers, or questions about solar in general? 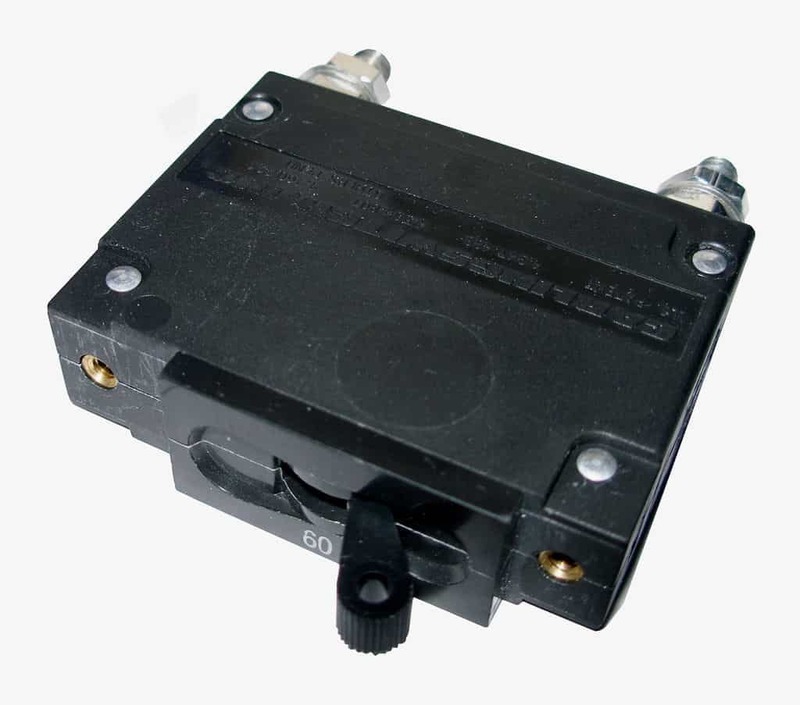 Give us a call at 1-800-472-1142. 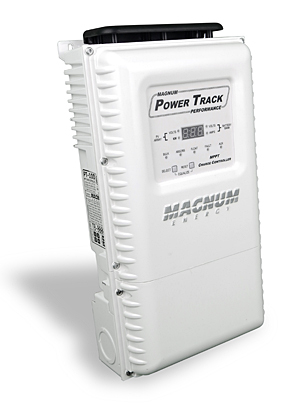 Introducing the new Magnum/Sensata Power Track-100 (PT-100) MPPT solar charge controller. 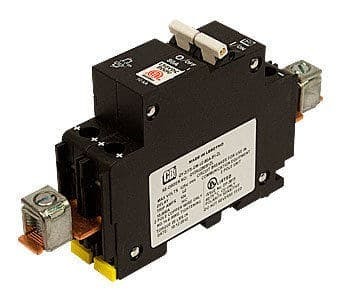 The PT-100 boasts a high voltage input equal to the battery bank voltage plus 200 volts to a max of 240 volts open circuit on the input side and a max amperage of 100 amps in/out at 12, 24 and 48 volts. 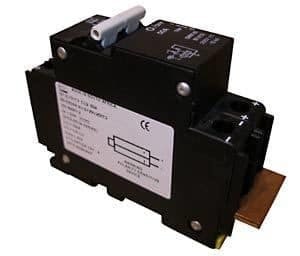 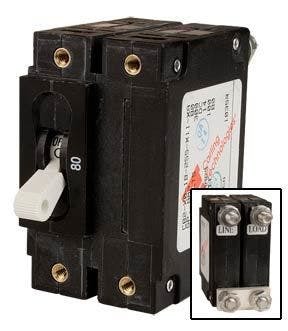 It has built in ground fault protection, arc fault protection and maintains over 99% efficiency from PV in to DC out, using less than 1 watt on self consumption. 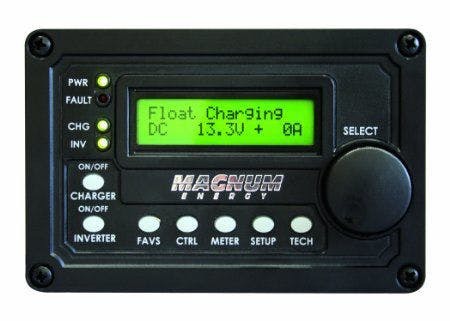 Call a Wholesale Solar technician at 1-800-472-1142 to find out more about Magnum's brand new PT-100 Charge Controller.